I am so excited to be a part of a brand new emagazine and I want to tell you all about it!!! and sign up for the first issue to come directly to your inbox!!! Collette is the Editor in Chief of Everything Home Magazine. She is an interior designer who loves to spend her spare time completing DIY projects, cooking, and hunting down old things. Collette will be writing featured articles, showcasing small business makers and will head up advertising. 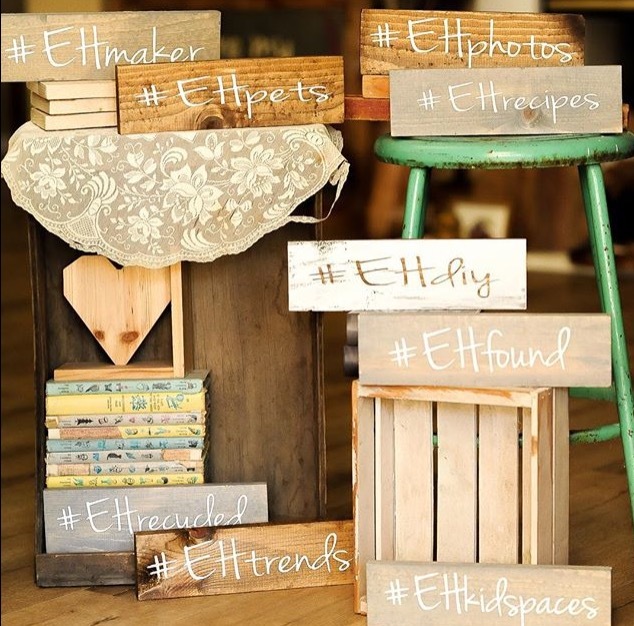 Please tag your photos using the hashtags #EHstyle & #EHmaker for a possible feature! Daraka is the Managing Editor of Everything Home Magazine. Daraka will be writing featured articles and showcasing small business owners. 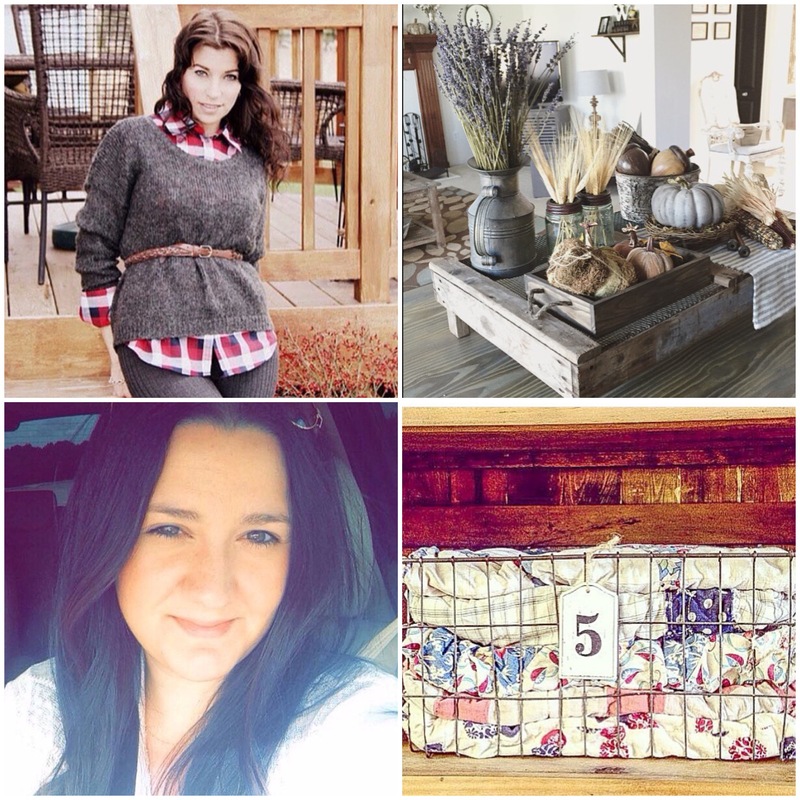 Please tag your photos with the hashtag#EHstyle & #EHmaker for a chance to be featured in our future issues. Oscar is a contributor in our “Tablescapes” column and will feature a new gorgeous tablescape each month. 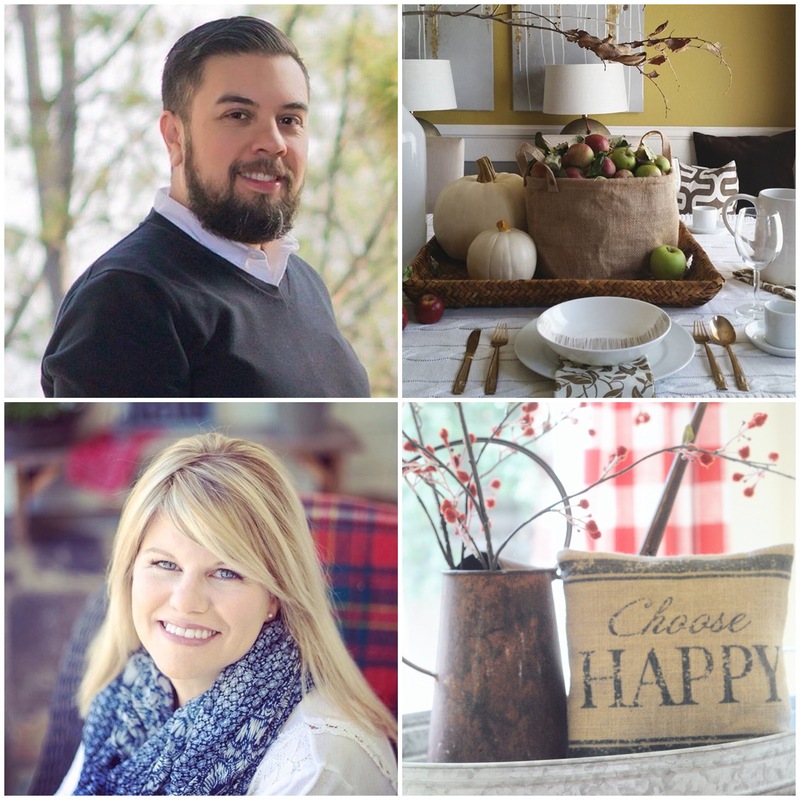 He will include his own tips to show us how we can re-create fun tablescapes in our own homes! Please tag your photos using the hashtag #EHtablescapes for a possible feature in our future issues. 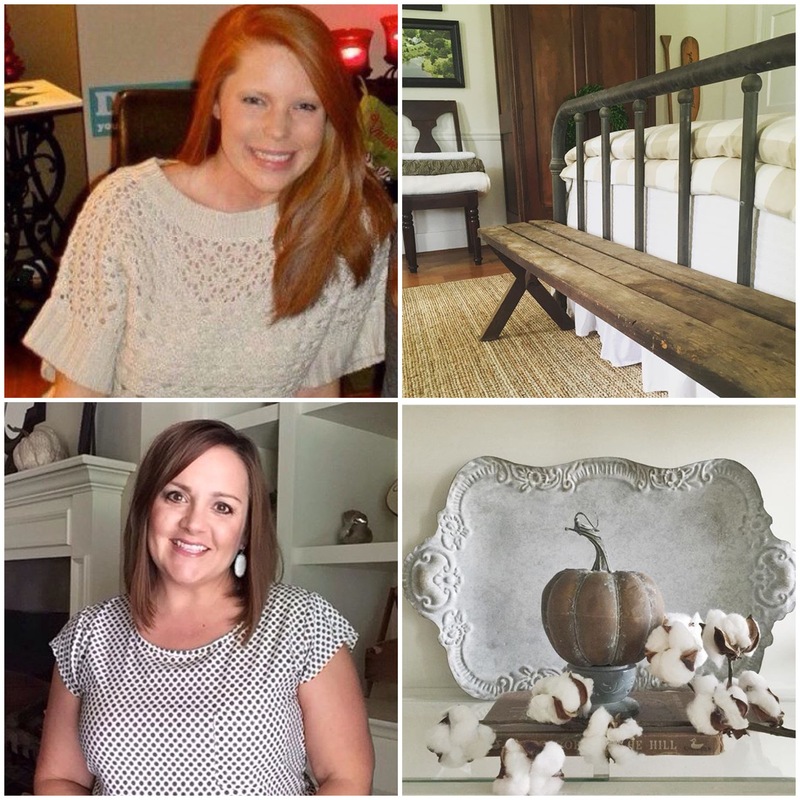 Wendy is a contributor to our “Everything Found” column and will be showing us how to use antiques and flea market finds in our home decor! Please tag your photos using the hashtag#EHfound for a possible feature in our future issues. Lauren is a contributor to our “Recycled & Re-loved” column and will be showing us beautiful ways to turn trash into treasure. She will be showcasing how items that some people consider “junk” can be reused and how to use them beautifully in your home. Please tag your photo #EHrecycled for a chance to have your recycled and re-loved item featured in our future issues. 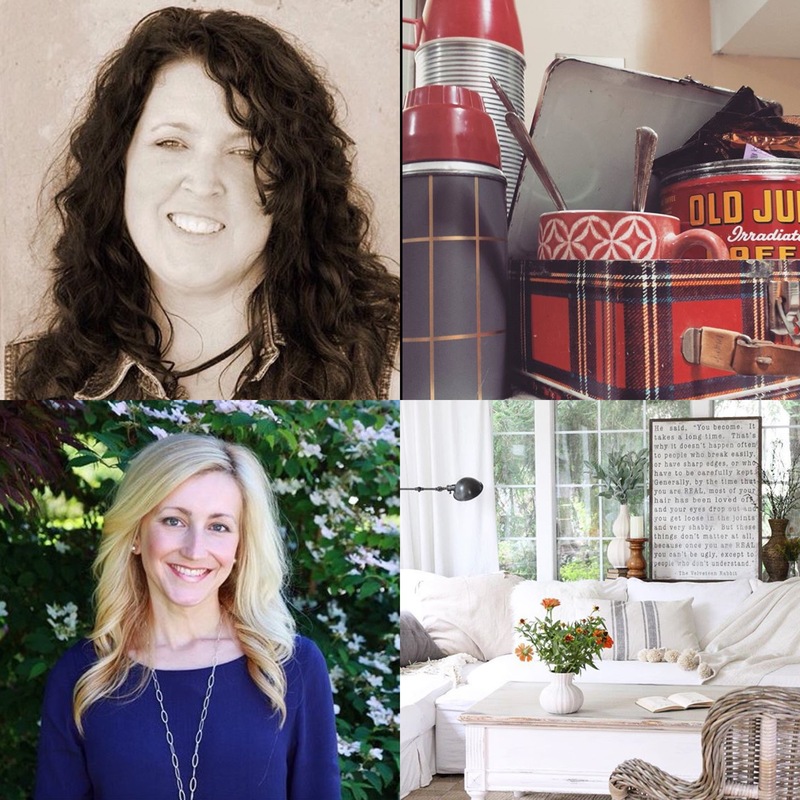 Jill is a contributor to our “Room Renovations” column and will be featuring “before & after” rooms with tips on how we can achieve the same look in our own homes! Please Tag your photos using the hashtag #EHroomreno for a possible feature! Prudy is a contributor to our “Farm to Table Recipes” column and will be bringing you a new delicious recipe each month. Her food photos will make you want to give her latest recipe a try. Share your photos of Prudy’s recipes using the hashtag#EHrecipes for a chance to be showcased on the@everythinghomemagazine Instagram page! 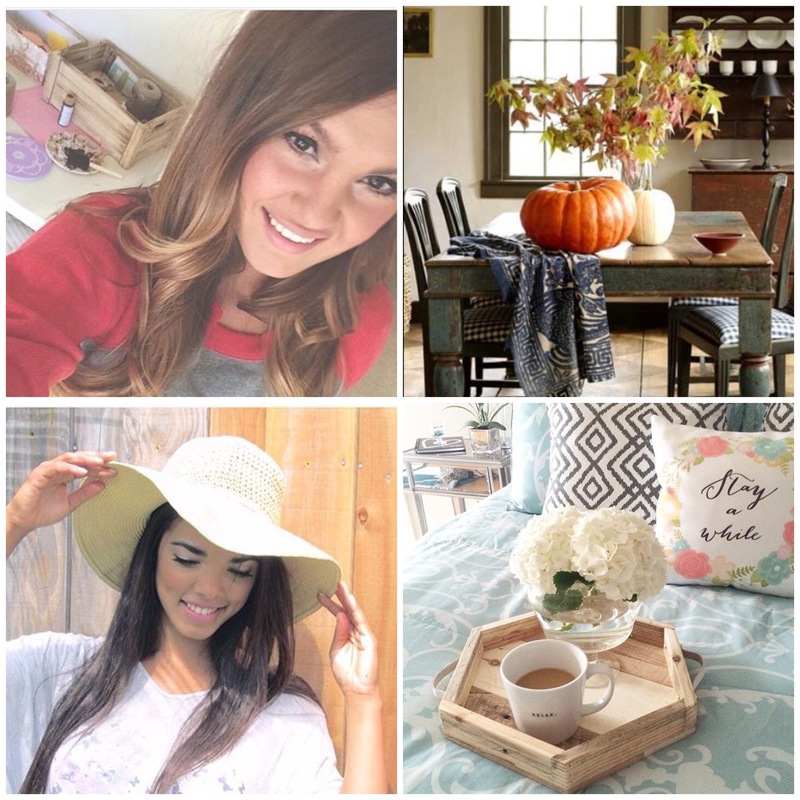 Ashley is a contributor to our “Ready, Set, DIY” column and will feature a new fun DIY project each month. She will include tips on how we can use these fun projects in our own homes! Please tag your photos using the hashtag#EHdiy for a possible feature in our future issues. 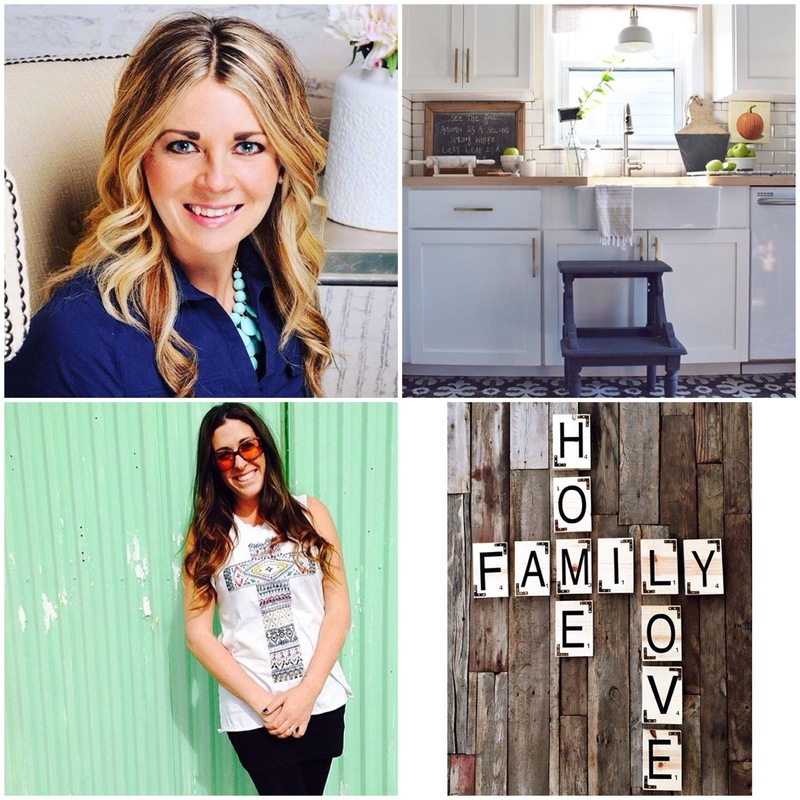 Brooke is the contributor to our “Room to Grow” column and will be sharing kid friendly spaces with us. She will be featuring inspiring and functional spaces just for our little ones! Tag your photos with the hashtag #EHkidspacesfor a chance to have your kid friendly space featured in our future issues. Kelly is a Professional Photographer and contributor to our “Photo Corner” column. She will be sharing her monthly photo tips on ” all things photography” as well as helpful hints on using Instagram. Use the hashtag #EHphotos to showcase your photography skills to be featured in our future issues. Deborah is a contributor to our “Recycled & Re-loved” column and will be showing us beautiful ways to turn trash into treasure. 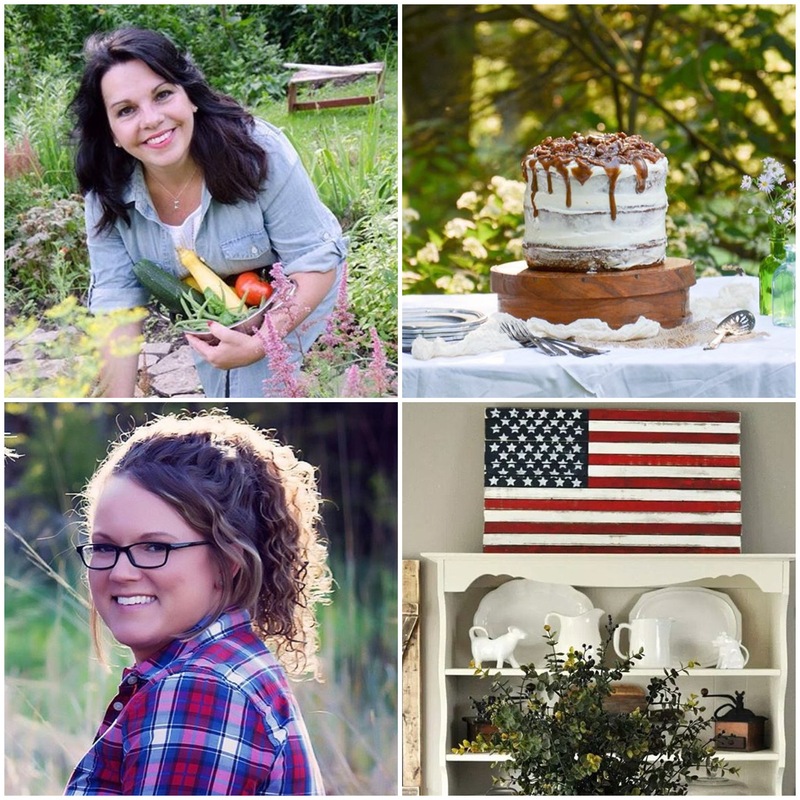 She will be showcasing how items that some people consider “junk” can be reused and how to use them beautifully in your home. Please tag your photos #EHrecycled for a chance to have your recycled and re-loved item featured in future issues. 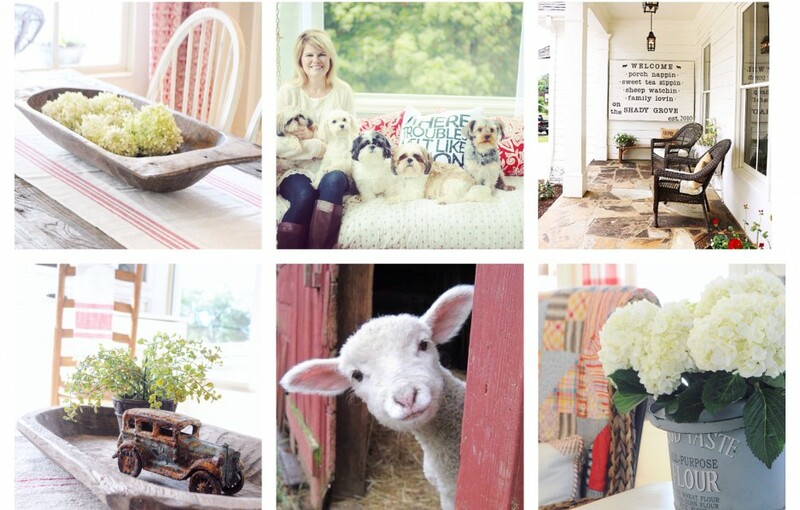 Annie is a contributor to “The Inspired Room” column and will be featuring a gorgeous room each month. There will be plenty of inspiration here for everyone that you will not want to miss! Please tag your inspiring rooms by using the hashtag #EHroominspiration for a chance to have your room featured in future issues. Loren is the new contributor to our “Crafty Kids” column. Each month Loren will be showing us fun, kid friendly craft ideas, including tips and easy to follow along photos. Please tag your kid craft photos using the#EHkidcrafts hashtag for a chance at a possible feature in our future issues. Allison is our Feature cover writer and will showcase a new home, individual space or point of interest each month. 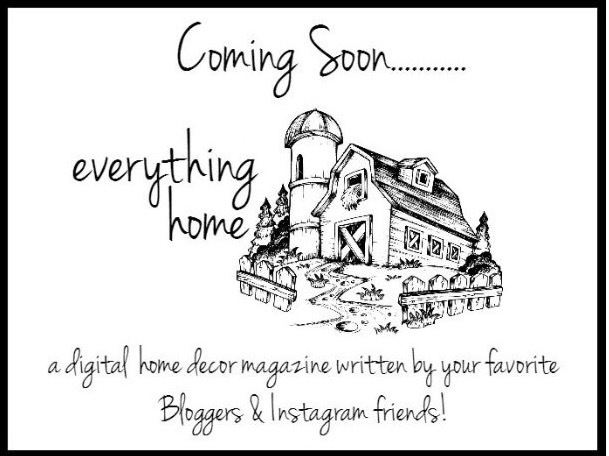 Who wouldn’t love to see their home on the cover of the magazine? Please tag your photos using the hashtags #EHstyle or #EHcover for a possible feature. 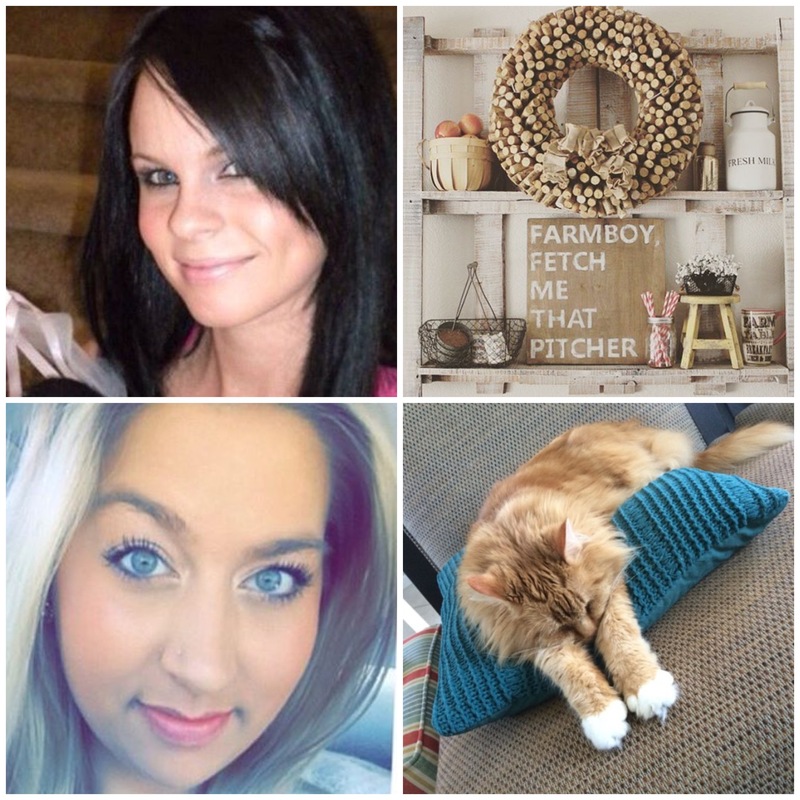 Amber is the contributor each month with a “Freebie”for you! Each month Amber will have a cute free printable download that fits into the season and/or Holiday. She will be making it easy for you to print and decorate right at home. Show us how you use Amber’s printable in your home by tagging your photos with the hashtag #EHprintable for a possible feature in future issues. 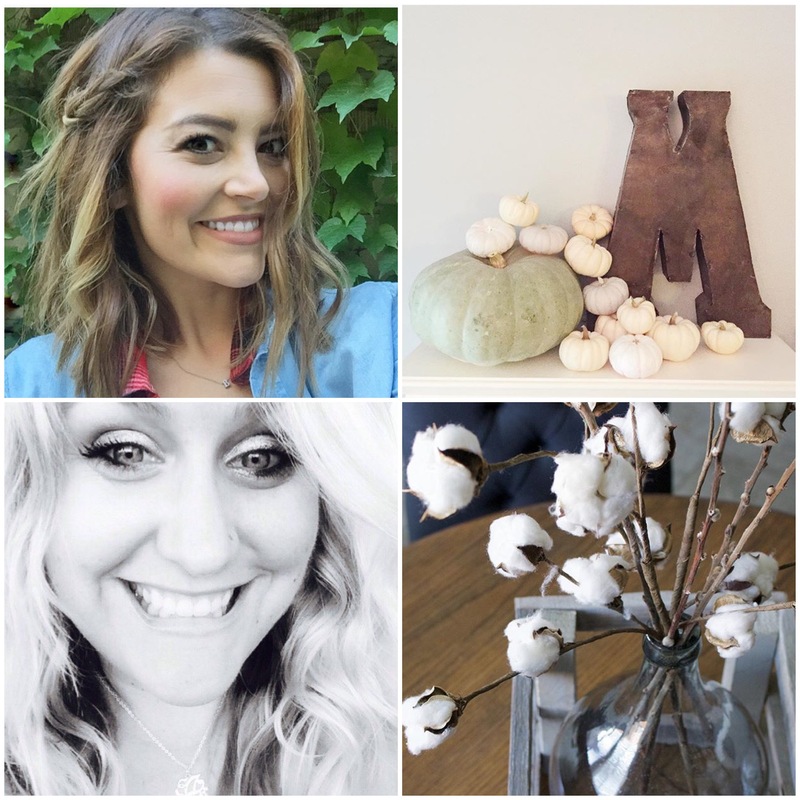 Keila is a contributor to our “What’s Trending Now” column and will have her finger on the pulse of new home decor trends. Keila will be showing us how to showcase these fun items in our own homes! Please tag your trending homes photos using the hashtag #EHtrends for a possible feature in future issues. Chloe is a contributor to our “Pet Perfect” column and will be featuring a pet of the month with information about the pet, it’s owner and a super sweet photo! Please tag your photos using the hashtag #EHpets for a possible feature in future issues. We are so excited for our first issue and we hope you are too! 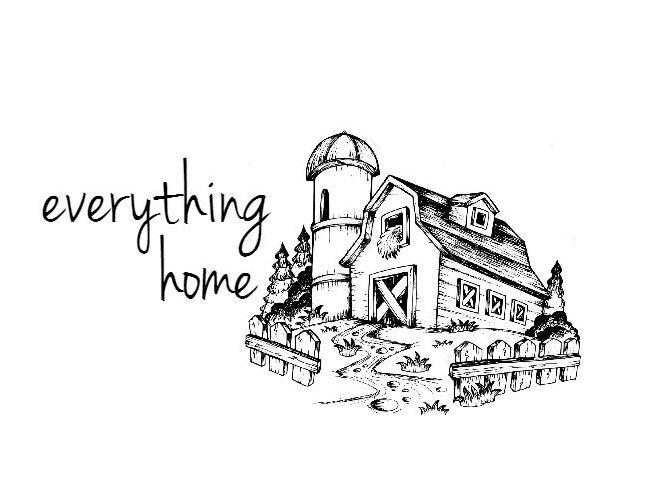 Remember to head over to http://www.everythinghomemagazine.com and get signed up! Going to be fun Oscar! Love this post Wendy! I can’t wait for November 1st!!! Great post Wendy!! So excited for November 1st!! !